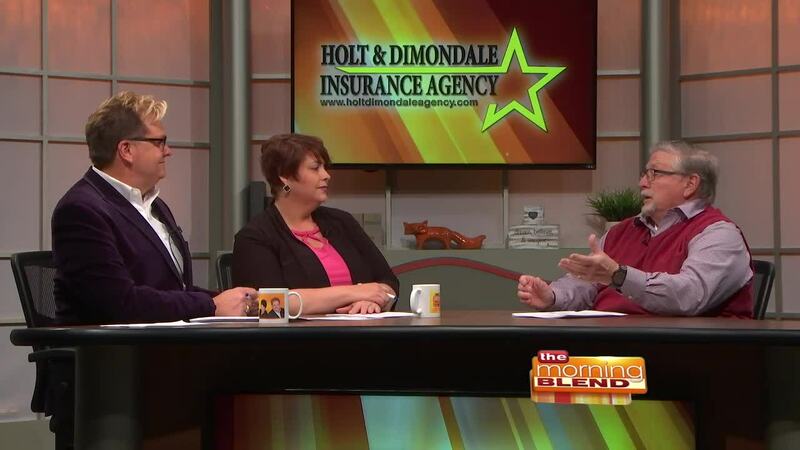 Pat Brown, President, Holt &amp; Dimondale Agency, talks about spring safety tips for your home. For more information, please visit www.holtdimondaleagency.com or by calling 877-319-4643. WSYM —Pat Brown, President, Holt & Dimondale Agency, talks about spring safety tips for your home. For more information, please visit www.holtdimondaleagency.com or by calling 517-694-0149.